The Setonian December Graduation Magazine is a special issue of The Setonian newspaper. 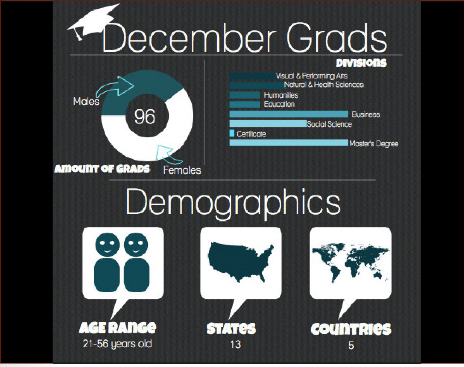 The Setonian December Graduation Magazine is here! The magazine was produced using Joomag. For now, the magazine is available through online distribution only. If you would like to receive a hard copy, please leave a comment below. Thank you for supporting The Setonian!